Earlier this year, I had the privilege of working with Valrhona, one of the world’s leading manufacturers of fine chocolate, on the inauguration of their Loma Sotavento cocoa plantation in the Dominican Republic. It was an important occasion for Valrhona. 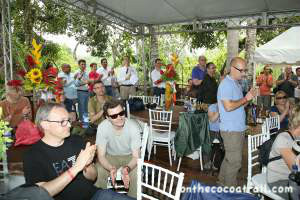 The company had invited some of its leading customers, plus a number of international journalists, to see where the cocoa is grown from which it produces some of its finest chocolate. 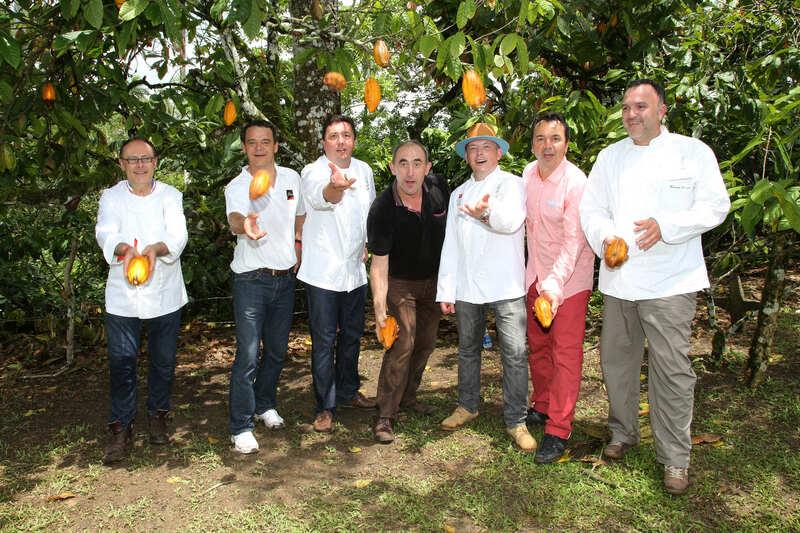 A team of Valrhona experts was on hand to explain the intricacies of sourcing and producing top quality beans. For me, it was a valuable opportunity to get to know another leading cocoa-producing country, following on from my projects in Peru and Ecuador. 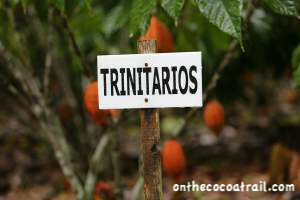 A visit to this Caribbean nation of 10 million enabled me to learn about another prestigious cocoa origin. Arriving on the island after the long flight from Paris, I am quickly revived by the sunlight and the sparkling blue of the Caribbean as swinging bachata music accompanies me on the taxi ride into Santo Domingo. 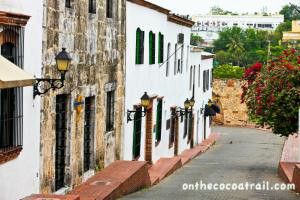 Walking through the cobbled streets of the city’s historic centre, I instantly recognise the graceful buildings of the island’s Spanish colonial past. The Dominican Republic occupies two thirds of the island of Hispaniola, or La Española, as it was dubbed by Christopher Columbus when he touched land there on his first voyage of discovery in 1492. 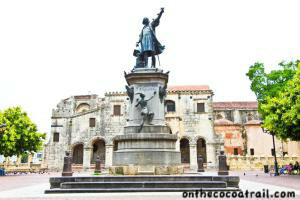 Its capital, Santo Domingo, was the first Spanish colony in the New World, remaining under Spanish rule for more than 300 years. 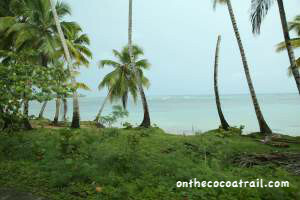 Cocoa was introduced into the island by its Spanish colonisers at the beginning of the 17th century. 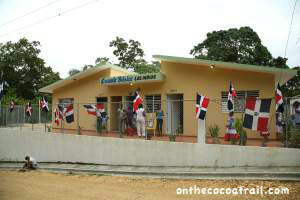 Today, the Dominican Republic is the world’s largest producer of organic cocoa, known for its fine fruity flavours. Along with sugar, coffee and tobacco, cocoa is one of its main agricultural exports. There could scarcely be a better location to showcase fine chocolate at its source. Valrhona’s involvement with the Dominican Republic began about a decade ago. In its constant search for new sources of exceptionally flavoured chocolate, the French chocolate manufacturer was attracted by the island’s tradition of cocoa cultivation, its rich and fertile soil and its favorable geographical and climatic conditions. Exposure to sea winds helps to protect cocoa crops from disease, an important advantage considering that 30% to 50% of global cocoa production is lost to diseases and pests. 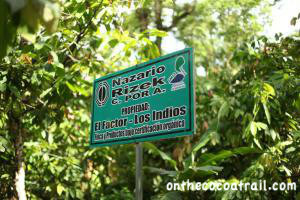 Ironically, nonetheless, quality has not always been the hallmark of Dominican cocoa. 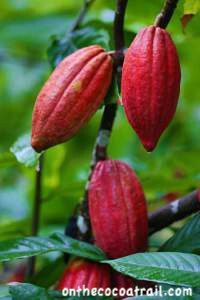 For years, cocoa was exported as a cheap commodity, mainly destined for mass-market manufacturers in the United States. So-called Sánchez cocoa beans, after the name of the port in the island’s main northeastern cocoa-growing area from which they were exported, were shipped without going through fermentation for transformation into butter and cocoa powder on arrival in the U.S. For chocolate purists, that’s sacrilege. 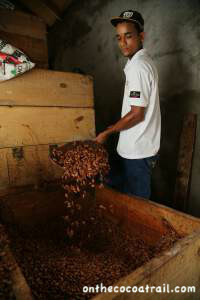 Careful fermentation of the beans is one of the keys to producing fine chocolate. 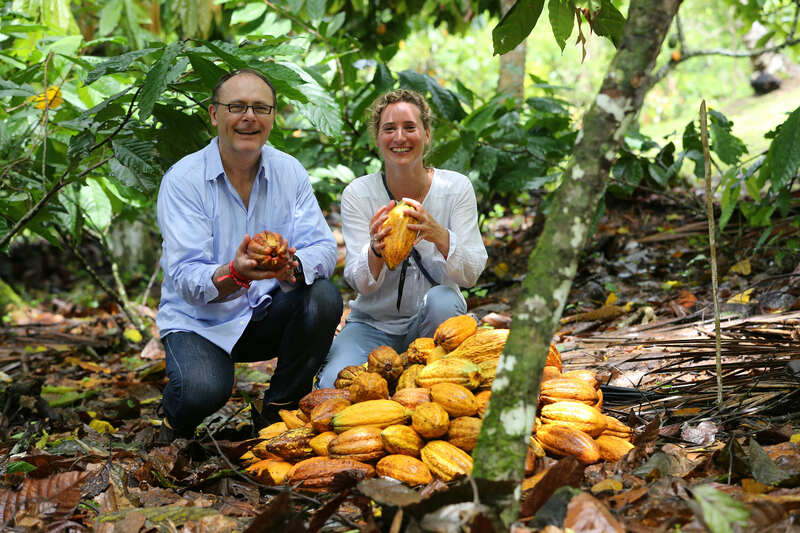 Teaming up with a local family-owned cocoa producer, Rizek Cacao, Valrhona embarked on a search for quality cocoa, based on strict guidelines for fermentation and drying that were designed to obtain beans that met its exacting standards for quality and flavour. 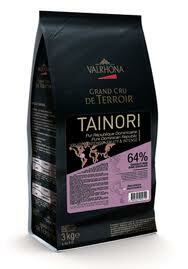 In 2006, its efforts were crowned with the launch of its dark Taïnori chocolate, named in honour of the Taino people, the island’s indigenous pre-Colombian inhabitants. Combining yellow fruit aromas with a lingering nutty flavour reminiscent of freshly baked bread, this single origin chocolate is one of Valrhona’s Grand Crus range. But the story did not end there. To get even closer to the source of its chocolate and the savoir-faire of cocoa cultivation, Valrhona decided to buy its own plantation. Its choice fell on Loma Sotavento, a plantation extending over 20 hectares on a hilltop as its name in Spanish indicates – “the hill under the wind” — a dozen kilometres from the ocean in the northeastern part of the island. 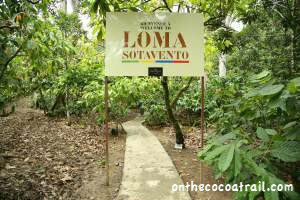 Loma Sotavento’s luscious and idyllic ecosystem combines biodiversity and shade. Its cocoa trees grow amid citrus, coconut, plantain and sapote trees, an ideal combination for flourishing cocoa production. 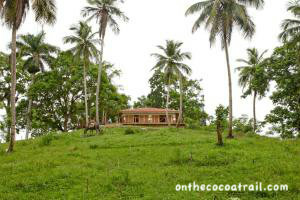 It is one of the most beautiful and well-maintained plantations that I have visited during my cocoa travels. Farming is exclusively organic, using only natural compost. It is from a small and exclusive batch of beans from Loma Sotavento that Valrhona makes its single-domain vintage chocolate, Loma Sotavento Millesime. Long on the palate, balanced and chocolaty, it is characterized by round and light ripe fruit notes that gently give way to a delicate touch of toasted aromas. 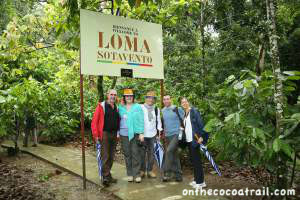 As we welcome our guests to Loma Sotavento, emotion and fascination dominate the expressions on their faces. These are talented French and American chocolatiers and pastry chefs, leaders in their craft. 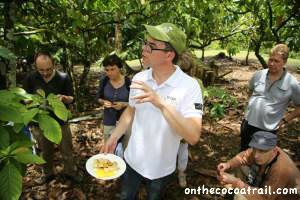 For many, however, this is their first direct encounter with cacao on the farm. 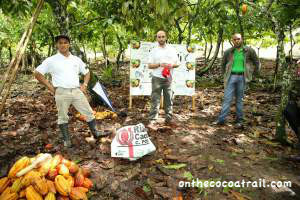 Their first morning is spent learning from Valrhona and Rizek experts about the cultivation of high-quality cocoa. As Benjamin Figarede, a member of the Valrhona team responsible for developing partnerships with cocoa growers, explains the importance of proper harvesting, our guests see how the cocoa pods are cut open with a thick short wooden stick that cracks the pod open, in a way that avoids damaging the beans. It is a meticulous task that demands full concentration. The next workshop covers fermentation and drying, processes that are crucial for developing the chocolate flavours of the cocoa beans. Pierre Costet, a Valrhona expert in sensorial analysis and scientific cocoa research, shows us how widely the taste of chocolate can vary, depending on the duration of the beans’ fermentation. We taste chocolate made with beans that have been fermented for only 2 – 3 days. It tastes bitter and astringent. By comparison, the chocolate made from beans that have been fermented for over five days has a more chocolaty taste, with fruity notes. 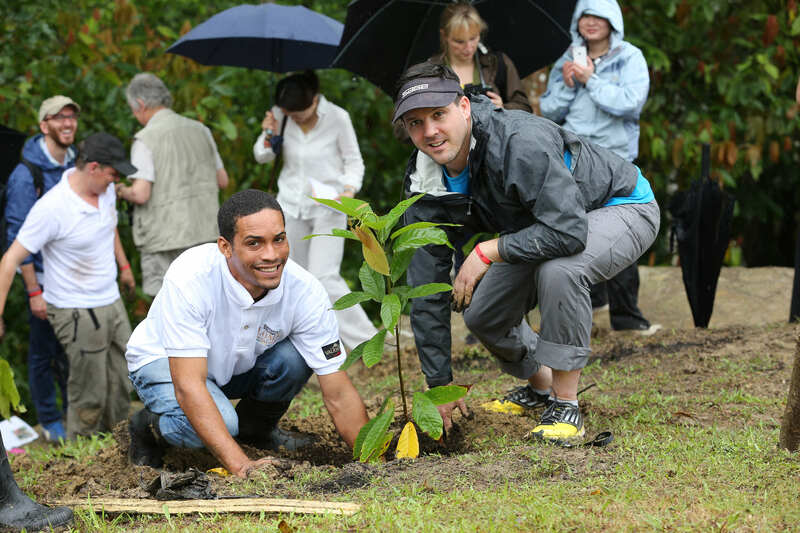 Finally, Julien Desmedt, another member of the Valrhona sourcing team responsible for partnerships with the cocoa growers, invites our guests to plant their own trees. 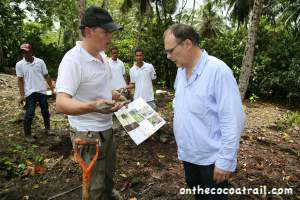 It has been raining, so it is rather a muddy experience, but despite the stickiness of the humid climate, I am astonished to see many of our guests planting their own baby cocoa tree, perhaps with a view to returning in a couple of years’ time to see them fully developed as a source of 100% traceable chocolate! William Werner, Pastry Chef at Craftsman and Wolves, San Francisco. The day ends with a visit to a nearby local primary school, Los Indios, which has been renovated by Valrhona and Rizek for the children of local cocoa-growing families. The highlight is a carefully prepared merengue dance, followed by speeches from the local priest and the village mayor thanking Valrhona and Rizek for their generous support. Like the after-taste of a very fine chocolate, memories of all that I experienced continue swirling in my mind. 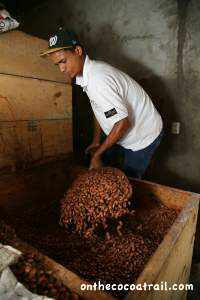 Quality and ethics grow together and are the future of chocolate-making. 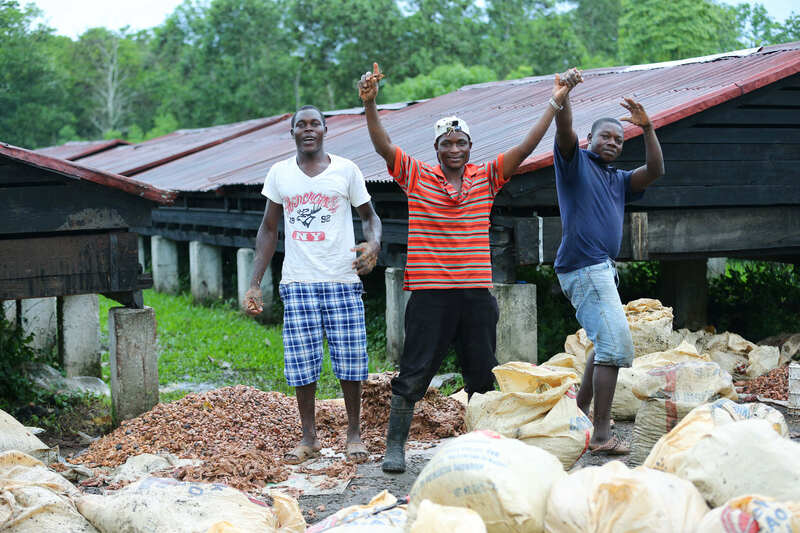 As chocolate manufacturers search for quality beans, they increasingly work hand in hand with cocoa growers, sharing and acknowledging each other’s expertise. Through its long-term partnerships with cocoa growers, Valrhona demonstrates that quality based on ethical values is achievable. Look out for its new Dominican origin Grand Cru milk chocolate, Bahibe Lactée, named after the Bayahibe Rose cactus, the Dominican Republic’s iconic national flower. At 46%, its high cocoa content gives it all the intense cocoa notes of dark chocolate. With a hint of dried fruit and a touch of citrus, this is a milk chocolate very different to any other that I have tasted. 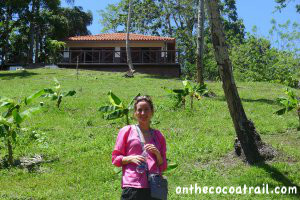 I would LOVE to visit a real cocoa plantation, and Valrhona is top notch! Very nice Juliet. I was wondering where Loma Sotavento is located? 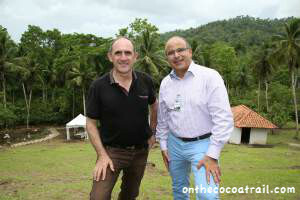 Did you get a chance to visit Rizek’s Sendero de Cacao? Yes I did! we had lunch there. 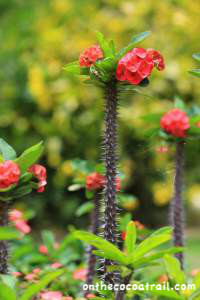 Very beautiful plantations. Another interesting and great article!!! Thank you for sharing Juliet!!! Thank you for tipping me off that Vahlrona is making a single origin milk chocolate. It sounds incredible! I have got to get my hands on some. Un très beau article !!! Oui bien sur, ca serait avec plaisir. Ou sont vos plantations? Looking forward to your next cocoa expierence. Thank you! 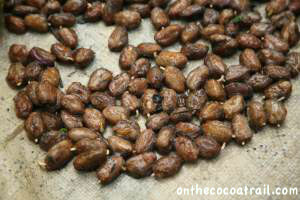 of course will keep you posted, would love to own one day my own cocoa plantation! Thank you Renee, that is really sweet of you. Must keep it going!